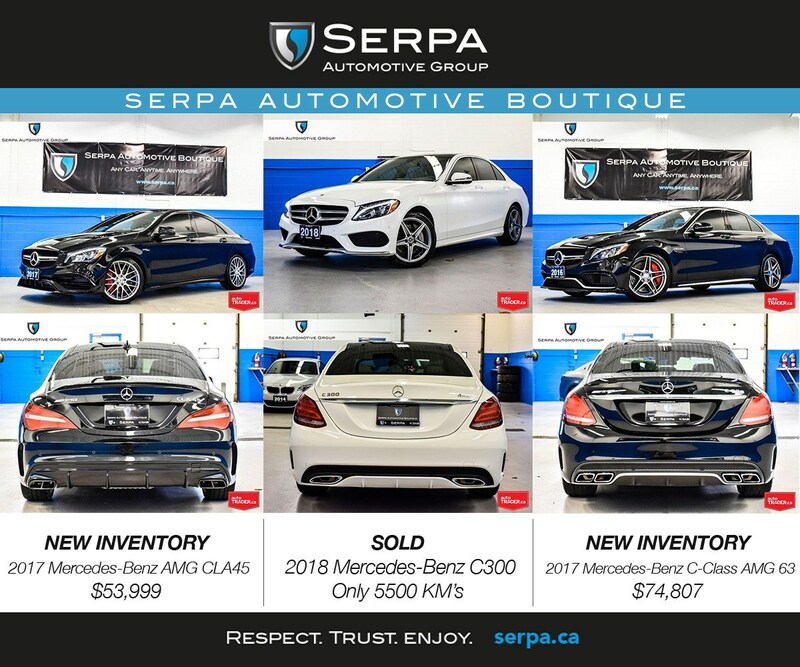 Serpa Automotive Boutique > News > New Mercedes-Benz inventory–for you! Yes, we sell, service (and detail) the finest Mercedes-Benz vehicles, just about all of them AMG at our innovative Serpa Automotive Boutique. And of course there are many other fine vehicles, including Porsche, Maserati and Range Rover. If we don’t have it we can find it for you too, whatever you desire, that’s why we say Any Car. Anytime. Anywhere. 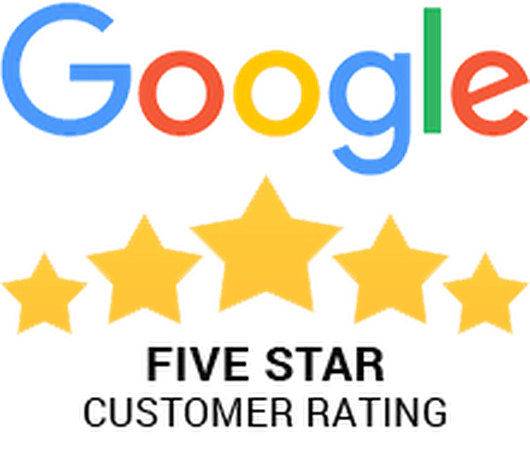 Give us a call and let us show you.